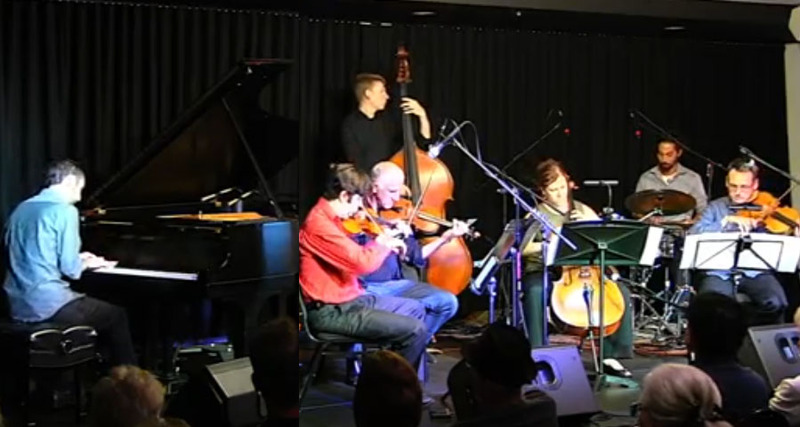 San Diego native Danny Green studied classical piano as a child, but flipped over to jazz, built up a base of local fans, and earlier this year released One Day It Will, mating his jazz trio to a classical string quartet. He took some questions over email. How did you settle on a musical career? Who are the other players in your trio? Who are the string quartet players for your new record and how did you find them? Have you performed live with the string quartet? What are your favorite places to play in SD? Danny Green appears at La Valencia Hotel on Wednesday, June 20, with upcoming gigs also set for Old Town Temecula Community Theater (July 19) and California Center for the Arts, Escondido (August 24).